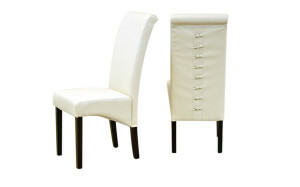 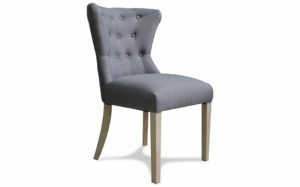 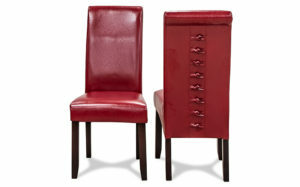 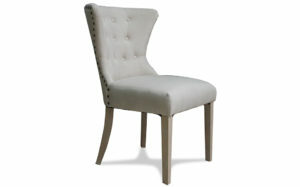 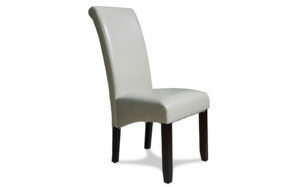 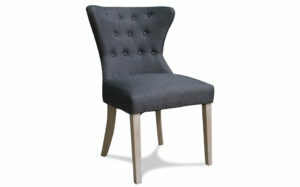 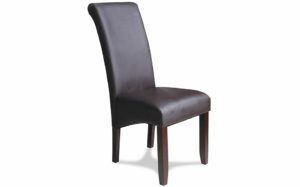 There is a lot to consider when shopping for new dining chairs. 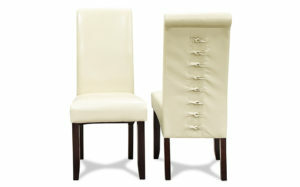 How many, what size, how high and of course comfort is vital. 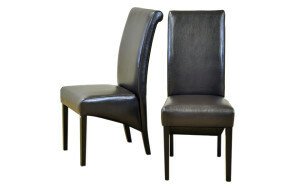 At UFO (United Furniture Outlets), we specialise in the Dining Room – so we can help you answer all the relevant questions and provide you with dining chairs that will fit perfectly into your home. 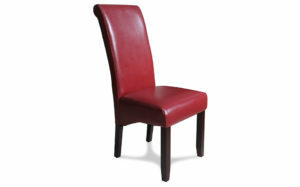 In addition, many of our ranges can be personalised by a choice of fabric or wood stain finish.